There's a really cool event happening today which I hope you guys will know about! 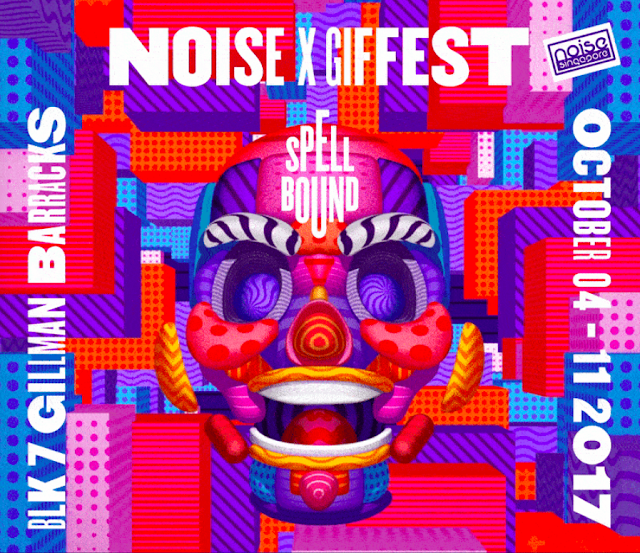 In conjunction with Noise Singapore, Kult has organised and curated Gif Fest 2017 with the theme of "Spellbound". There will be something for everyone at this event, be it artist talks by Javier Arres, a workshop by Aik Beng, kids activities or an agency/advertising mixer. Check out the website www.giffest.com for deets on when each activity is happening. 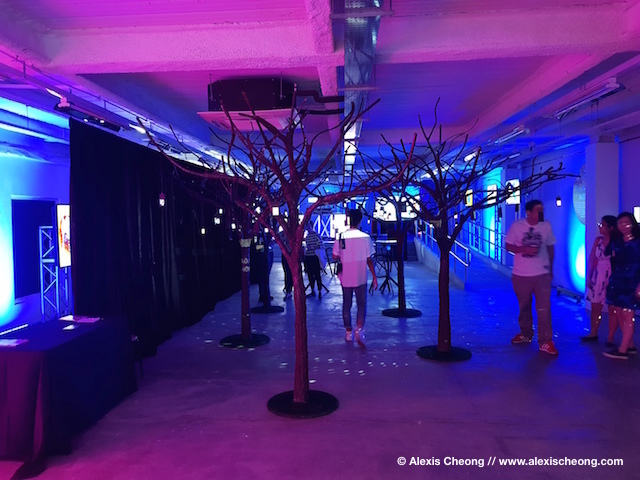 I had the pleasure to attend the media preview, where we were given a curator's tour by Steve Lawler, the creative mastermind. 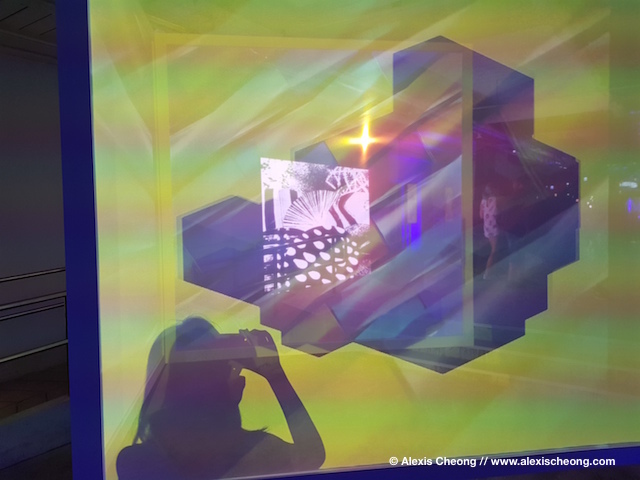 It is really cool how he and the company, Kult, continuously tries to expand Singapore's visual arts by pushing boundaries and exploring new formats of expressions. He explained that they have received over 500 submissions in the open call to Gif Fest, and had to narrow it down to 10+ in the exhibit, though you can find more on their Instagram account. The theme was "Spellbound" because he wanted something "spell-binding and amazing". He also shared about the fact that an image stays on the retina for about 1/16 of a second. This feature is called persistence of vision. Due to this, when many still images are shown in a sequence they give the illusion of moving images. Movies and animation are made by exploiting this property of the human eye. 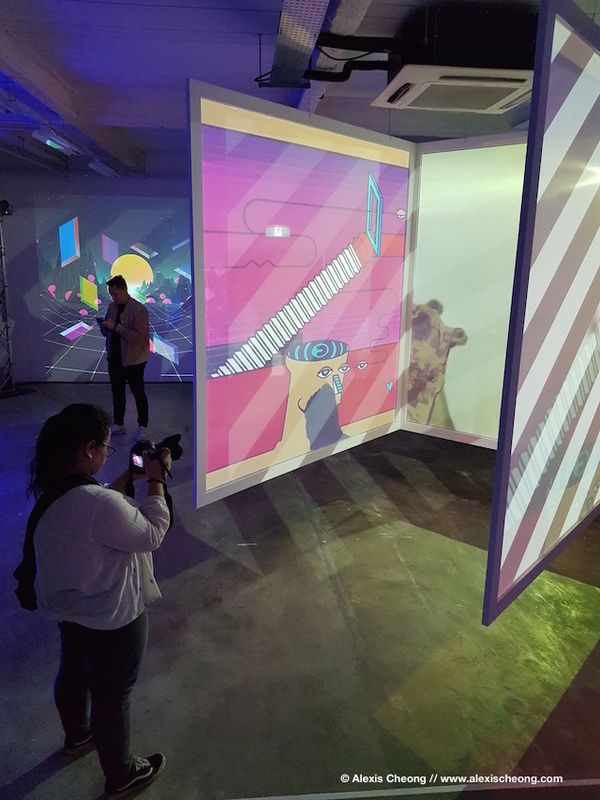 We had a fun time exploring the gifs made by visual artists, be it professionals or first-timers. 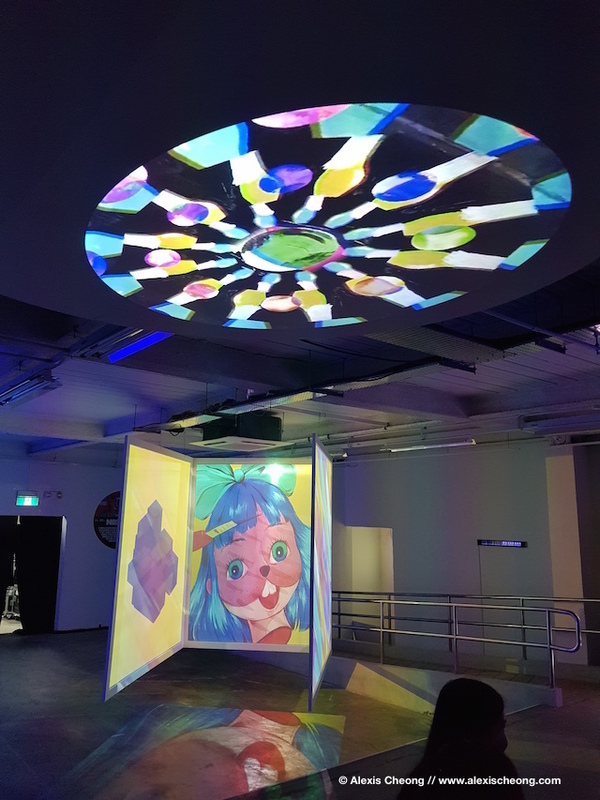 Check out the Gif Fest at Blk 7 Gilman Barracks to have a visual feast from today onwards! Thanks to Tanya and Gif Fest for inviting me.